Size: 1 quart / 32 oz. 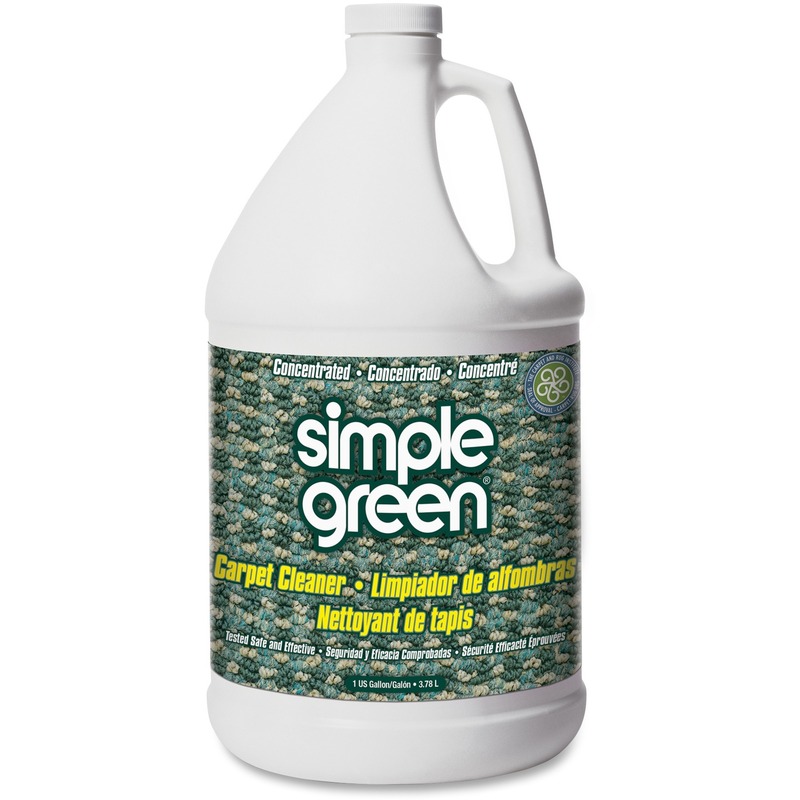 Carpet spot/stain remover effectively cleans tough food and grease stains and can be used as traffic-lane cleaner or pretreatment spray. 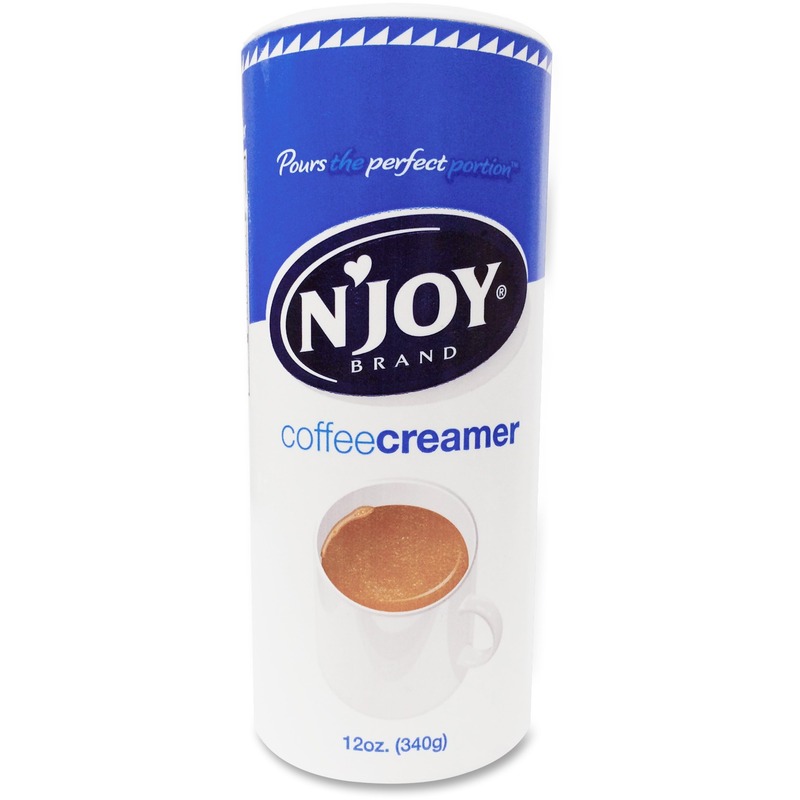 It is effective against most food and grease-based stains in as little as 3 minutes. 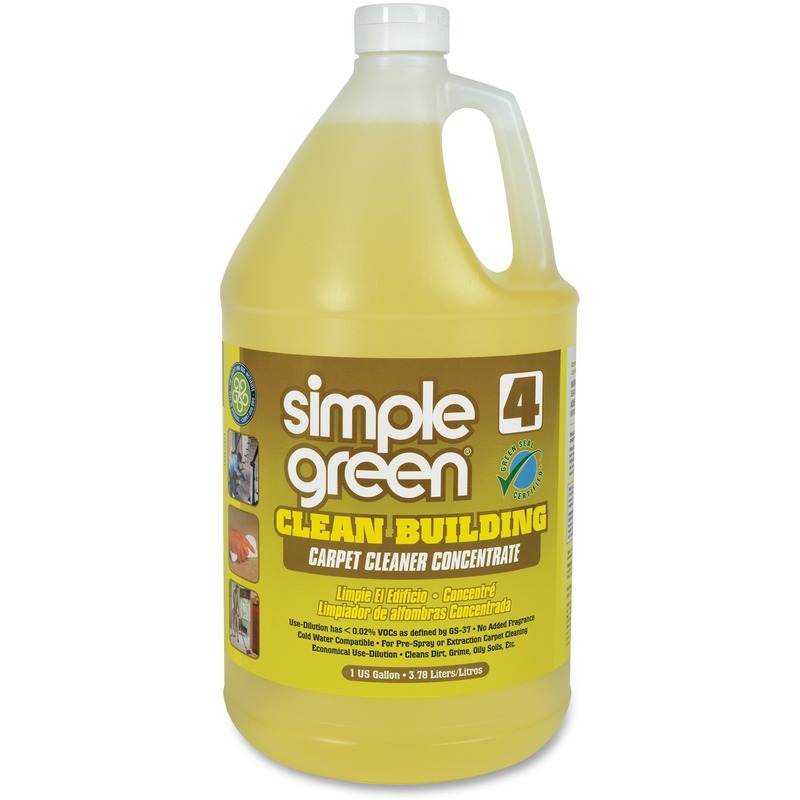 Ready-to-use cleaner is ideal for use on upholstery and for odor neutralization. Use on wool, nylon, synthetic and stain-resistant carpets. 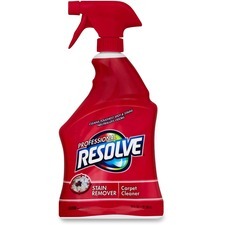 Professional Resolve Spot and Stain Carpet Cleaner comes in a convenient trigger-spray bottle for convenient dispensing.